We think we design the very best gaming gear that money can buy, and we use only top grade components to build them. Starts from the original purchase date and is not renewed if the product is replaced or sold. Do not attempt to repair the product yourself. 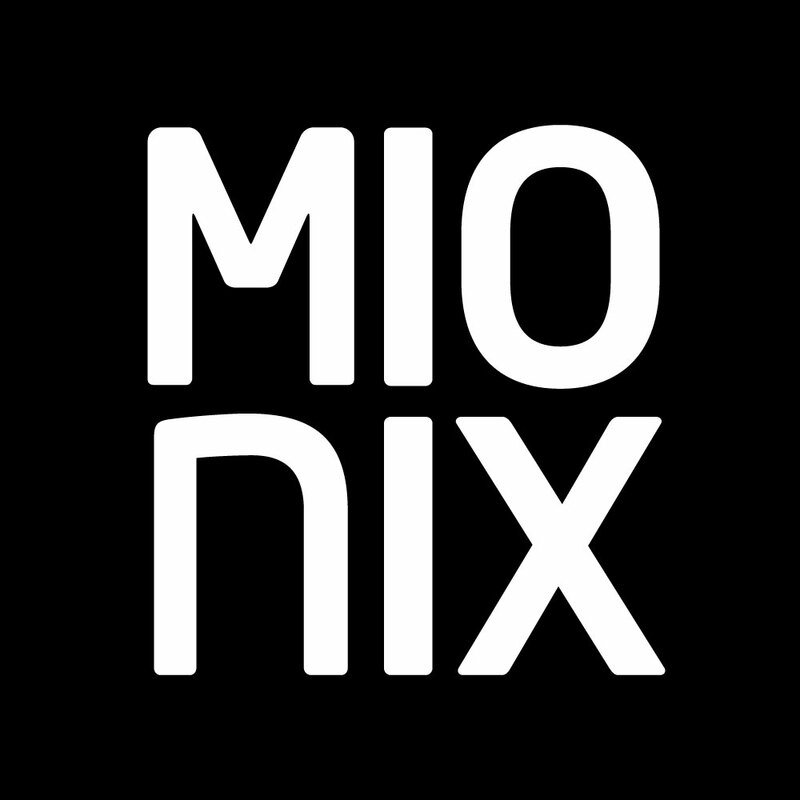 contact your retailer or Mionix support for a replacement product. Defects caused by any kind of usage that is not attributed to the manufacturing process. Use or positioning of the product that may facilitate wear and tear/damage causing malfunction or inability to use the product to its full capability. How do I clean my Mionix mouse?